Applicants must submit a completed 2019 Creative Artist Award Application form, a 200 to 500-word statement explaining the role that art has played in their life, what their plans are for continuing their artistic training, AND a portfolio of at least five, but no more than 15, examples of their work. All applicants will be asked to participate in an interview by Commission members. Review the Program Requirements for any special submittal specifications. 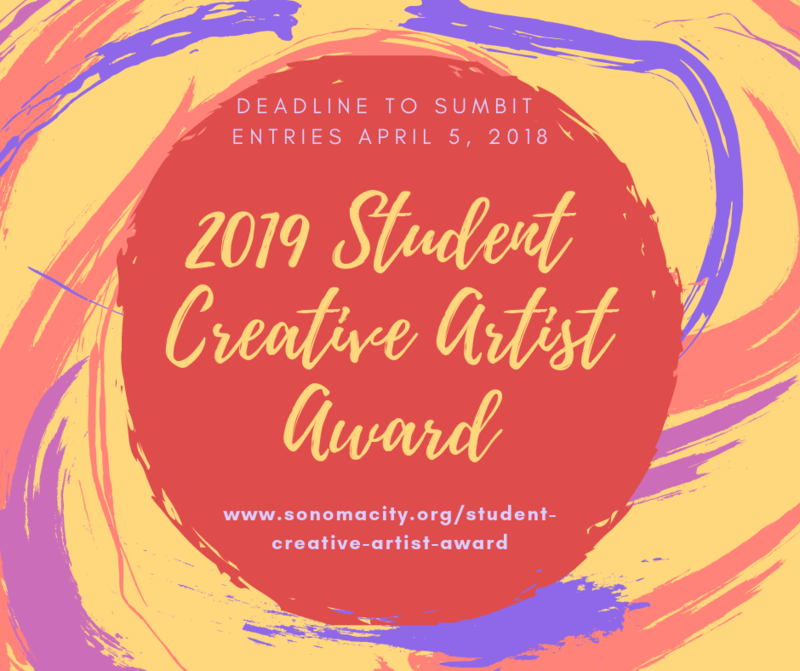 The deadline to submit an entry is April 5, 2019. For additional information, contact the City Clerk at 933-2216.